I confess to looking forward to my daily email from Jada’s Jewels, www.jadasjewels.com, with her current jewelry sales. 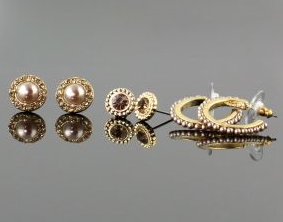 A wide variety of beautiful jewelry is offered at great prices, and shipping is free. You can sign up to receive Jada’s daily deals here. She’s running lots of holiday specials.